At Haag Pharmacy we are committed to making sure you have the tools and resources to help manage your diabetes. 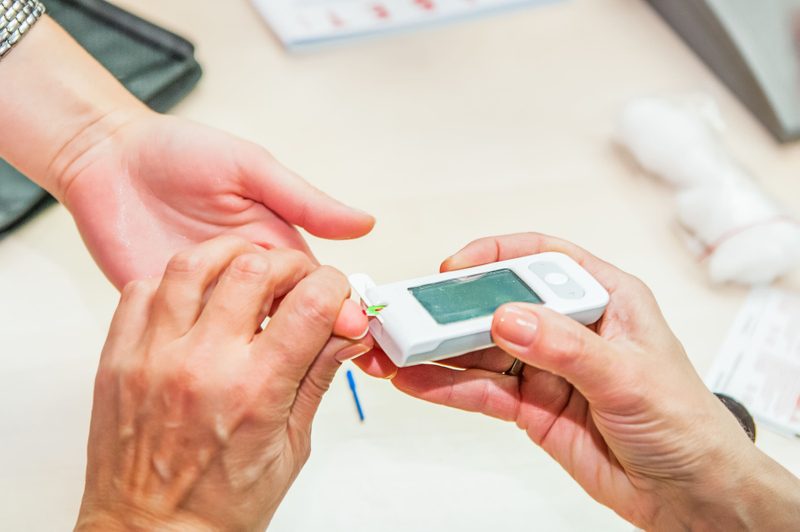 Our once a month FREE diabetes education class, The Sweet Spot, will help ensure you stay up to date on all you need to know to help manage and control your diabetes. With a different topic every month, you will constantly be learning new things to help keep your daily routine in check and on your way to health and wellness. Our diabetes class is not just for diabetics. Many times a friend or loved one has diabetes and you may want to learn more in how you can assist them in taking care of their health. Join us every 4th Tuesday of the month at 6 pm at Haag Pharmacy for our FREE diabetes education class. We look forward to seeing you at our next 6:00 - 7:00 PM sessions! October 22, I've Been Diagnosed. Now What? November 12, What Is Slowing You Down? December 10, Which Diet Takes the Gold?